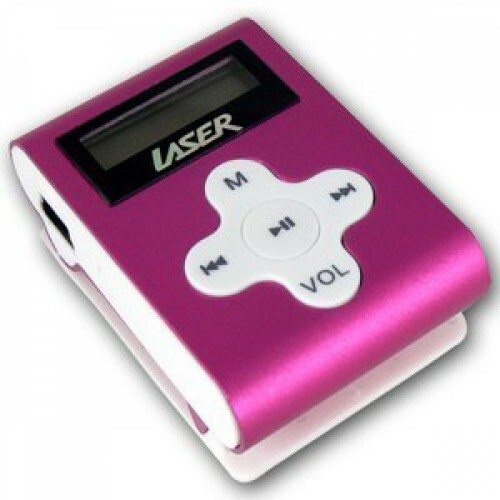 A tiny little MP3 player with built in clip. With 2GB on board, you can load your favourite music by simply connecting the USB cable from your MP3 to your PC. A small LCD display shows song title and music track information.